If you have ever been to Snarf’s Sandwiches Downtown at the MX, the Delmar Loop, or SLU, there is now a new location on Skinker and McPherson near Forest Park and Washington University! 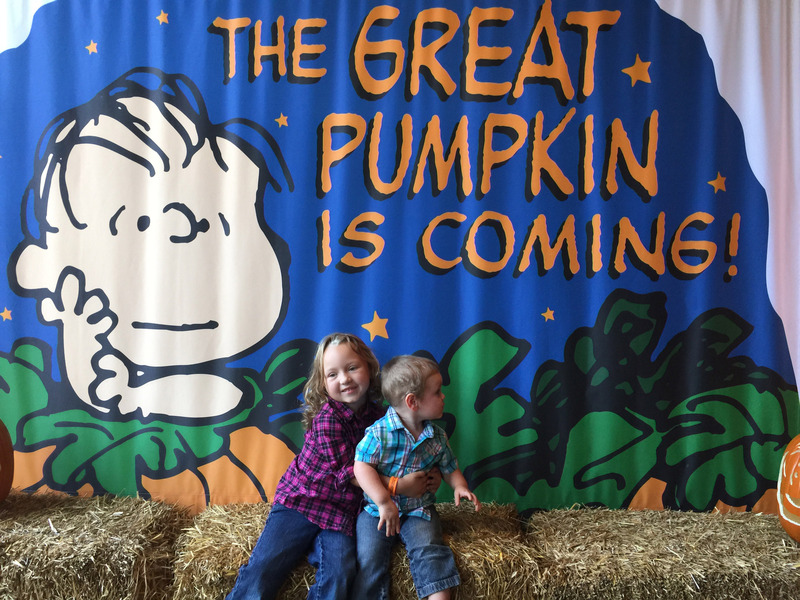 My wife and I were invited to attend the grand opening at the newest location at 360 N. Skinker Blvd. We have never been to a grand opening of a restaurant before, so I wasn’t sure what to expect. 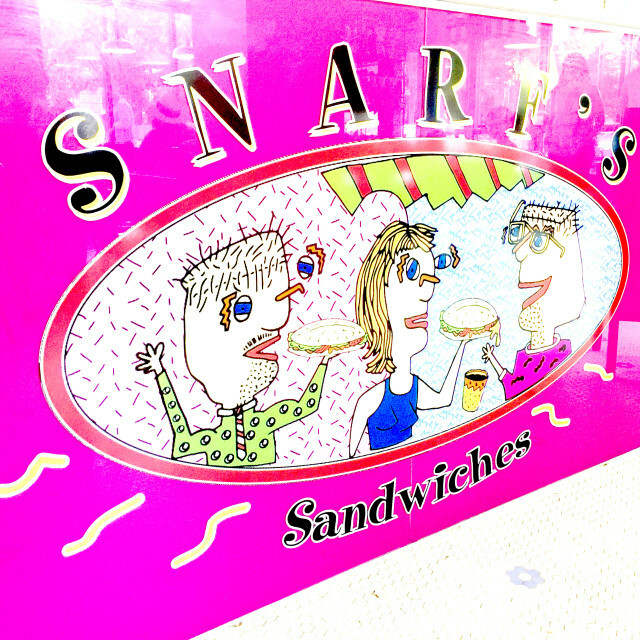 Snarf’s was really easy to find and we noticed a nice patio seating as we parked. The spot where Snarf’s is located is really nice. 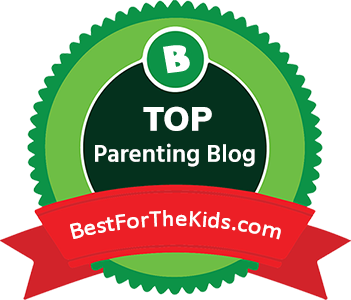 We don’t live in the area but we visit Forest Park and all that the area offers quite often (zoo, science center, museum, The Muny). 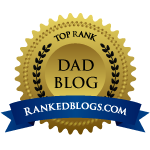 So knowing where a great sandwich shop is an important dad thing to know, moms too. Before I get to the sandwiches I will go ahead and say that this place is kid friendly. 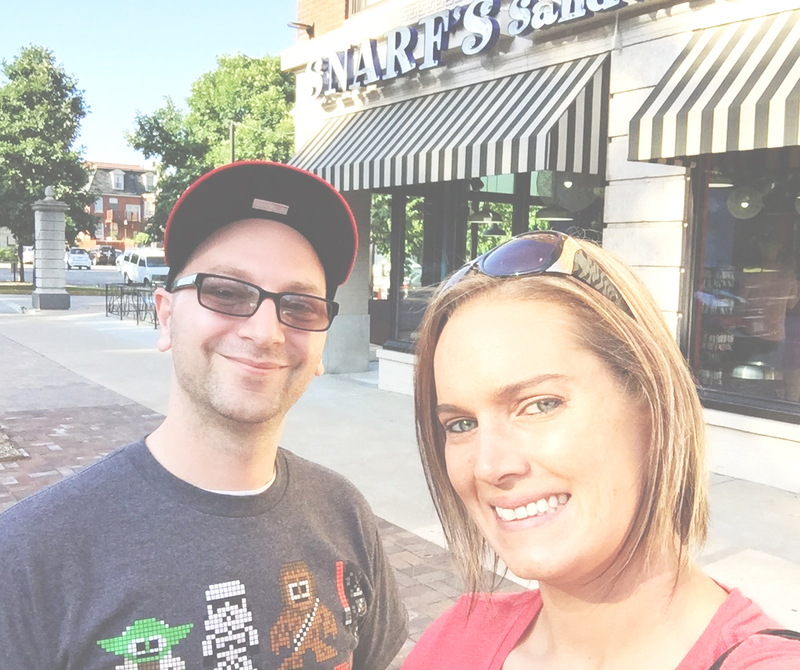 My wife and I didn’t bring the kids with us, but we always scope out to see if where we are at is going to be an alright place to bring our kids, and Snarf’s definitely makes that list. The interior is decked out in a some really cool colors. They have an awesome logo that looks to be straight out of the 90’s and I love it. It has this look that takes me back to my days of watching Rugrats, Doug, and Stick Stickly on Nickelodeon. The menu is large and in charge right above the ordering spot. It is filled with bright colors and organized for easy reading. The kid menu (Snarflettes) is particularly interesting because it isn’t filled with chicken nuggets and french fries. Awesome stuff like grilled cheese, peanut butter, banana & honey sandwiches. You could even pretend you have a kid and get one for yourself to go. Nobody will know. We got the run down on how the night was going to play out and were told to grab some drinks. Drinks? Really? That is correct. Snarf’s serves beer and wine. They have some nice specialty and import beers along with my domestic favorites. So I grab a beer and my wife went straight for the milk shake. Yeah they make those too. They have a few different flavors to pick from, and my wife went with the classic chocolate. I ain’t gonna lie, I got a taste of it and it was a pretty freaking good milkshake. So as we sat and enjoyed our drinks a server came around with a few different types of sandwiches for us to try out. I couldn’t decide between the turkey & swiss cheese or the smoked brisket with BBQ sauce & swiss cheese. So I went with both. Destiny went with the Italian sandwich, which was loaded with salami, pepperoni, capicola, & mortadella with provolone cheese. Toss in some Zapp’s potato chips and we were in business. Admittedly I am not much of a veggie guy. I like some but not all vegetables. 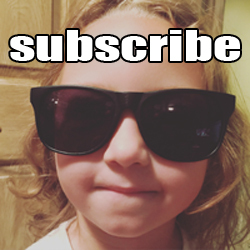 It’s a horrible example I’m setting for my kids but I can’t help it. I am getting better though. You can get the sandwiches made to order, so you can forgo the veggies if that’s not your thing. The samples provided were loaded up, but that didn’t stop me from giving them a go. I removed the tomato and onion off of the turkey and I was in business. It was so good. Nice tasty turkey with this nice roasted flavor. But I couldn’t forget about the brisket. I got in a nice big bite and was very impressed with the sweet BBQ sauce on the sandwich. The brisket was on point along with the bread on both sandwiches. I snuck in a bite or two on Destiny’s Italian sandwich and I was equally impressed with that one as well. 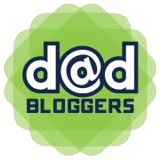 After stuffing our faces with our variety of sammies we enjoyed a great chat with Jen from AndHattieMakesThree.com. We also had a great chance to talk with the restaurants owners when they came out and greeted us. It was a great opportunity to learn a little bit about the history of Snarf’s and how they put together a great sandwich. Snarf’s history goes back 20 years this year with the first Snarf’s opening in Boulder, Colorado. Now with nearly 20 restaurants in Colorado, Chicago, St. Louis and Austin, Texas, Snarf’s is definitely placing it’s mark on the map. We learned that all of the produce is from local farmer’s markets and from my understanding that awesome bread is made locally on the hill with Snarf’s own recipe. Supporting local businesses is important to them which is just another great reason to grab a sandwich from this shop. Can’t stop by? They deliver and cater. Can’t make it to lunch or dinner, then how about breakfast. The breakfast menu looks just as tasty as anything else on the menu. Call ahead and grab some sammies for a picnic in the park, breakfast or lunch between classes, or dinner after a busy day at the zoo. There are plenty of reasons to check out Snarf’s newest location or any of their locations for that matter. 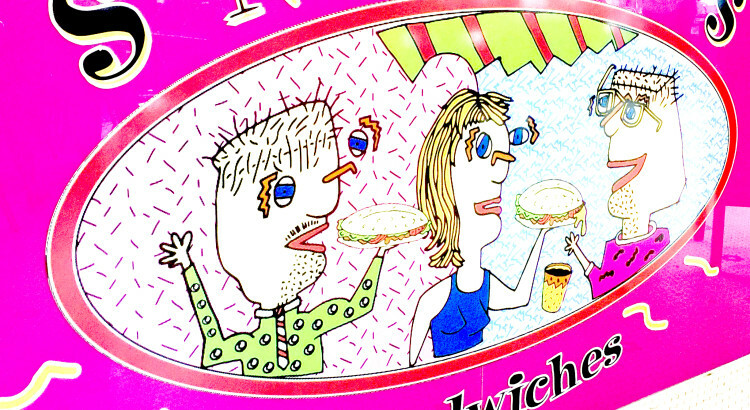 Snarf’s definitely has St. Louis Dad’s thumbs up. 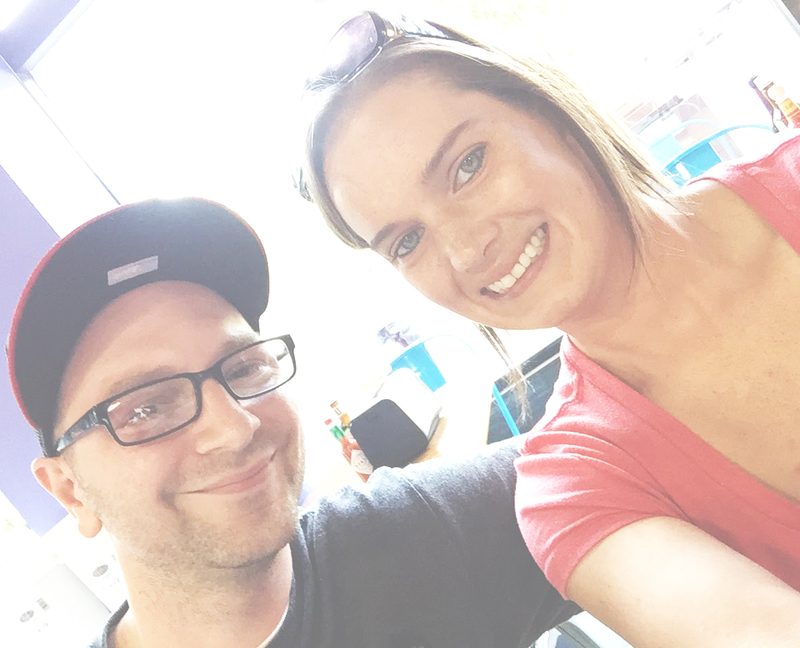 St. Louis Dad was invited to the grand opening of Snarf’s Sandwiches on N. Skinker and was provided sandwiches and drinks in exchange for an honest review and social media posts. Check out EatSnarfs.com for more information about locations and a look at their menu. 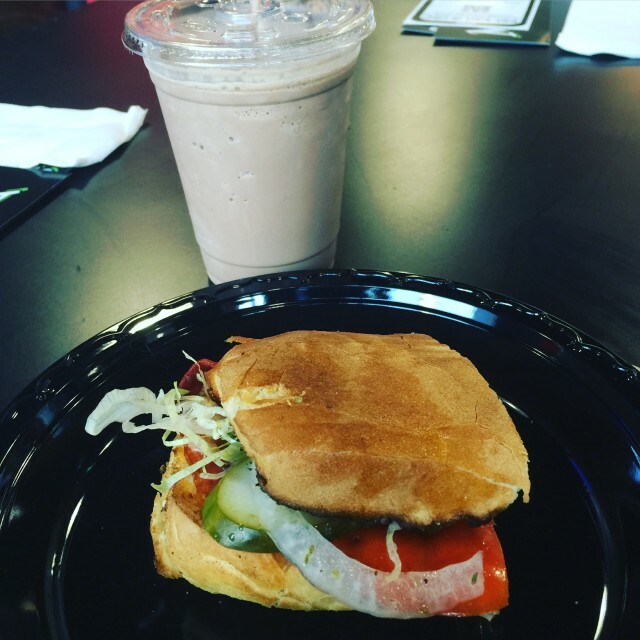 You can also follow Snarf’s on Twitter, Instagram, and Facebook. 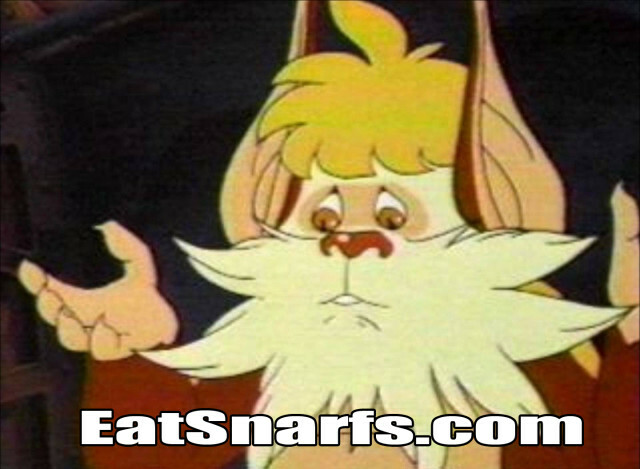 Snarf Happens!